NEW! 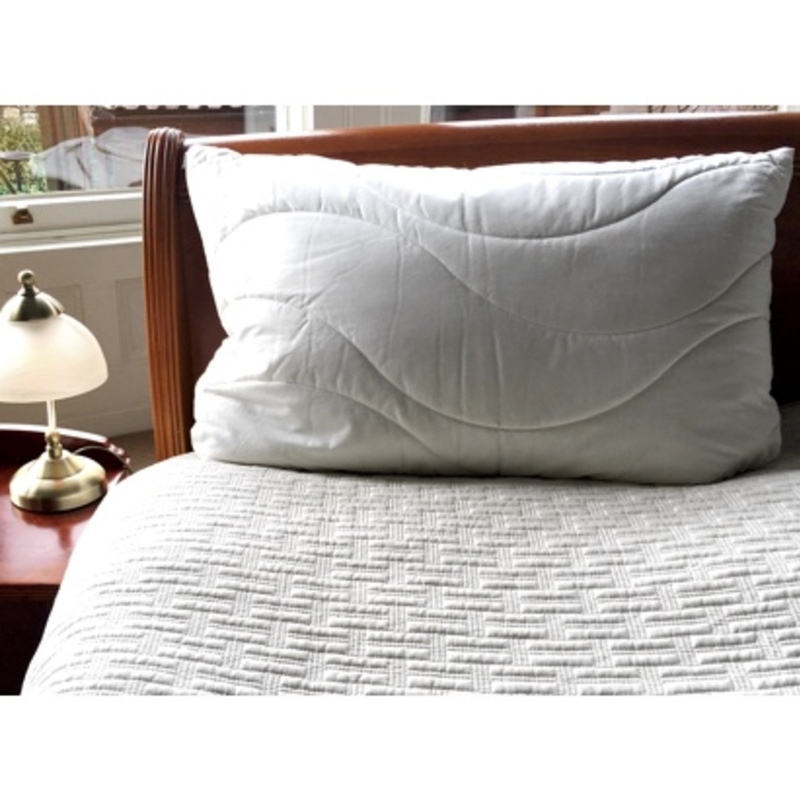 100% Natural Wool Pillows at an introductory low price. These super new Wool Pillows are naturally hypoallergenic, anti-bacterial and resistant to dustmites, dustmite allergen, mould and fungus. They're a good choice for asthma, eczema, chemical sensitivities and allergies. 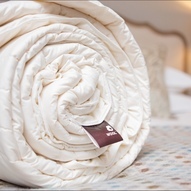 Wool-filled pillows are thermo-regulating - cool when it's hot, warm when it's not - and highly breathable as they wick away moisture, making for a most comfortable and refreshing night's sleep. 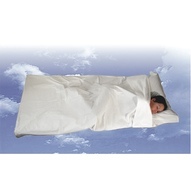 Their cool cotton cover is unbleached, undyed, 100% pure Eco-tex certified cotton, so there are no harmful chemicals. Inside is a firm 950g of 100% pure untreated British wool clusters that tests have shown is a filling dustmites hate. If you like a softer or thinner pillow, simply unzip the inner cover and take some clusters out. 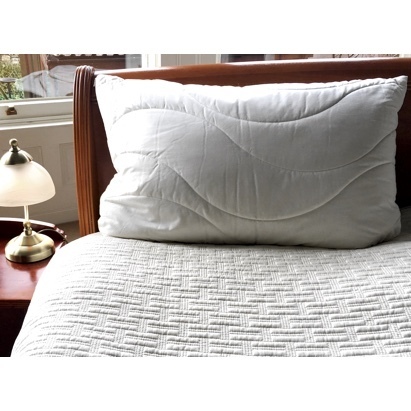 A zipped outer cover of the same eco-cotton, quilted with a comfortable wool padding, can be removed for washing.